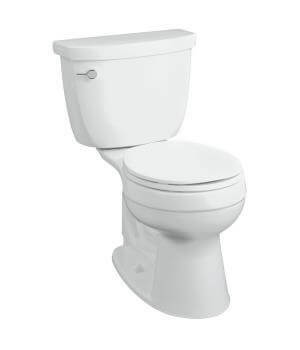 Where can I buy a tank cover for my vintage toilet? 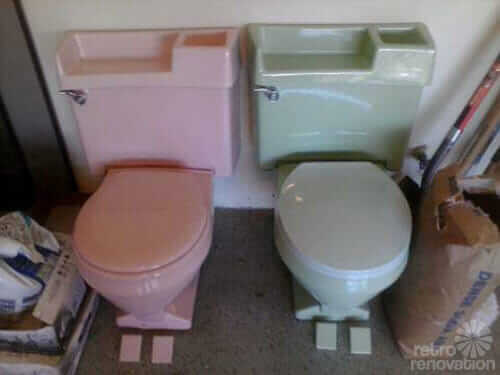 Over thirty years ago our founder Vic began saving toilet tank lids. It’s his passion. He loved how unique they all were as well as saw how much history was in each toilet tank lid. 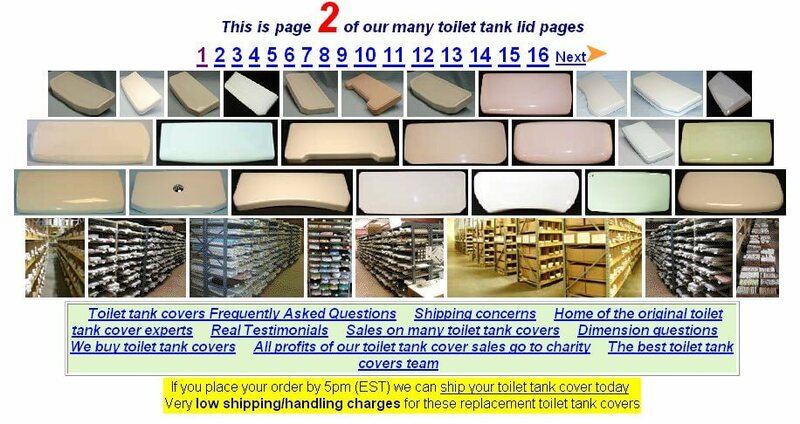 In 1980 Vic started offering his vast inventory of toilet tank covers in Northern California. 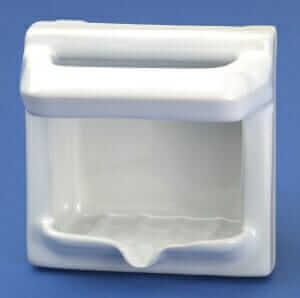 Fifteen years later in 1995 when he started our Internet store he offered/showed his inventory of toilet tank lids on-line. 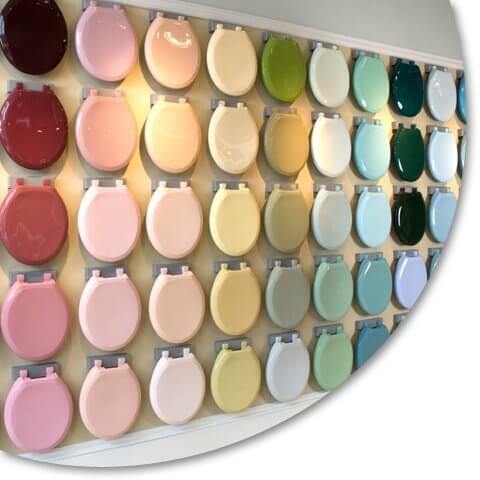 We were the first by far on the Net and we still have the largest selection of toilet tank lids any on the Internet by far. Experience and longevity does make big difference. We’ve heard it said that: “Imitation is the sincerest form of flattery” and so we look at our competition and feel flattered. I need a toilet tank lid for a Crane Monada toilet. Numbers on the underneath side of the lid are 191 37.6.